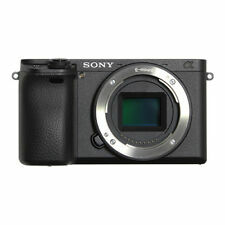 SONY SELP18105G E PZ 18-105mm F4 G PZ OSS. - Constant F4 maximum aperture throughout the zoom range enhances shooting convenience. - Maximum Aperture: F4.0. - Lens mount: Sony E. - Accessories: Lens Front Cap, Lens Rear Cap, Lens Hood (ALC-SH128), Manual(Japanese).